*By proceeding, you agree to take full responsibility for the validity of the VAT number that you provide. 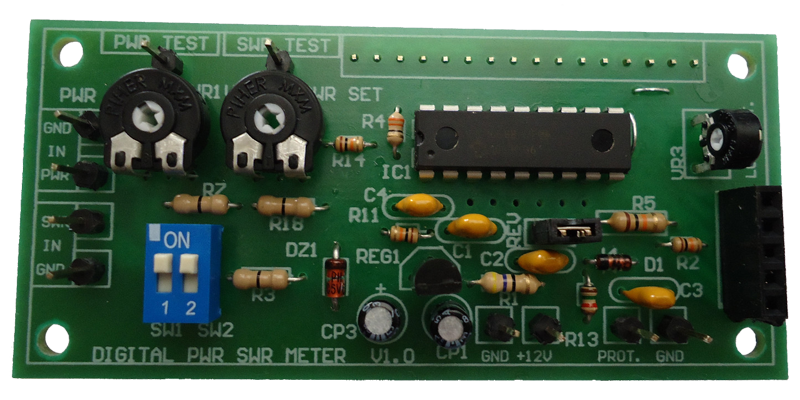 Upgrade your Analog Power Swr Meter to Digital Readout with 2x16 Blue LCD Display. Upgrade your Transmitter with Digital Readout with 2x16 Blue LCD Display. 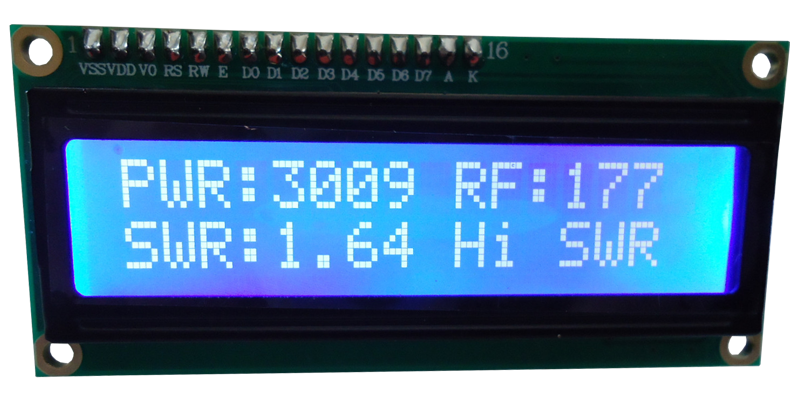 Upgrade your Antenna Tuner / Coupler with Digital Readout with 2x16 Blue LCD Display. 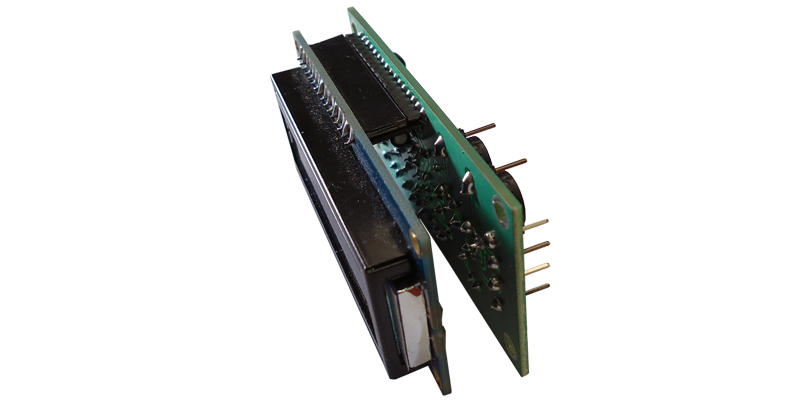 Upgrade your Linear Amplifier with Digital Readout with 2x16 Blue LCD Display. Measuring maximum 3000 Watt, the input from your diode detectors from your directional coupler must be at least 5V for full scale. The Transmitting power, the Reflecting power and the SWR ratio can be displayed. There is also an output of about +5V available for you to drive a small transistor to your circuit, for a High SWR protection, for example by closing a relay to protect possible damage from High SWR with a delay of about 5 sec. Overdrive protection also available of about +10% from the maximum scale measurement, protecting the Final Amplifiers, Antenna Tuners, Antennas, Power Supply etc, from Over Driving Damage! We have full instructions for installing & calibrating this unit. 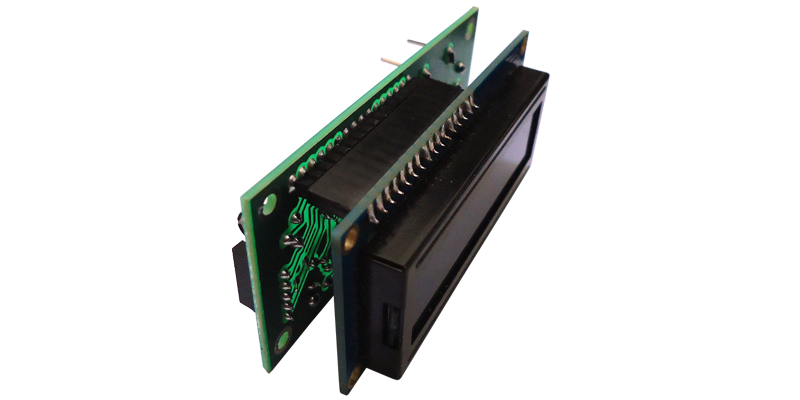 Supply with +12V DC / 100 mA. Feel free to ask for any help or other specification add-on (custom made design). We post using free economy international registered post (signed-for). Attention!! As seen in the photos, detectors or directional coupler are NOT included! Advanced technical knowledge is required.